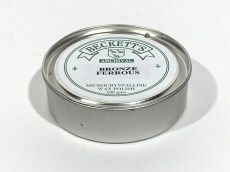 BECKETTS - Premium microcrystalline wax suited to use on brass and bronze work. Used appropriately will retard or eliminate tarnish and discolouration. Australian made. Silicone free and neutral pH.